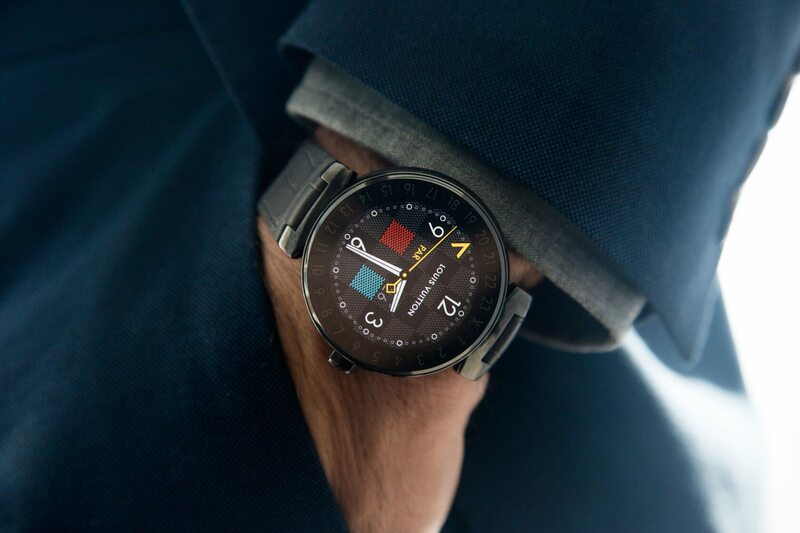 Smartwatches have gained quite a bit of traction since their earliest versions popped up on the market. The industry has had its ups and downs, but the wearables we have now are smarter, faster, and more powerful than they've ever been before - Apple's latest Watch even has electrocardiogram functionality. As you might imagine, the better wearables get, the better they sell. Indeed, the International Data Corporation (IDC) says the industry grew by a whopping 31.4 percent during Q4 2018, having shipped over 59.3 million units during the holiday season. When expanded to cover the entire year, the growth percentage drops to 27.5 percent, while unit shipments increase to 172.2 million. To break things down, smartwatch shipments in particular grew by 54.3 percent during 2018, making up roughly 30 percent of all wearable shipments. While the IDC didn't specify full-year numbers for other wearable devices, such as ear-worn gadgets and fitness wristbands, the organization says such products respectively accounted for 21.9 and 30 percent of the market during Q4 2018. So, which companies were the dominant forces in the wearable industry last year? Apparently, Apple takes the cake with a year-long market share of 26.8 percent; courtesy of 46.2 million device shipments. Samsung fell far behind, taking 5th place with a wearable market share of 6.2 percent and 10.7 million unit shipments. "Other" companies took over 38.8 percent of the market collectively, with around 66.8 million wearables shipped.